The Sunderland was developed by the Short Brothers for the RAF to counter the German U-boat threat. The design was based on the commercial S.23, a previous Short Brothers flying boat but was modified to fit its new duties. The Mark III Sunderland went into production in 1941 and had a revised hull design which improved the handling of the boat on the water. 461 Mk.III Sunderlands were built making it the variant built in the largest numbers. The Mk.III carried the ASV (airborne surface vessel) Mk.III radar for detecting U-boats and had a crew of 10, also had four more machine guns, depth charges, anti personnel bombs (against the U-boat crews) and flairs for night operations. 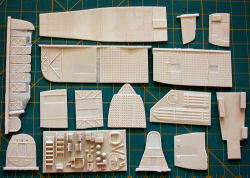 Alpha Flight releases again a super massive and impressive kit that outdoes everything they have done before. The box alone is over two feet long! General impressions first. 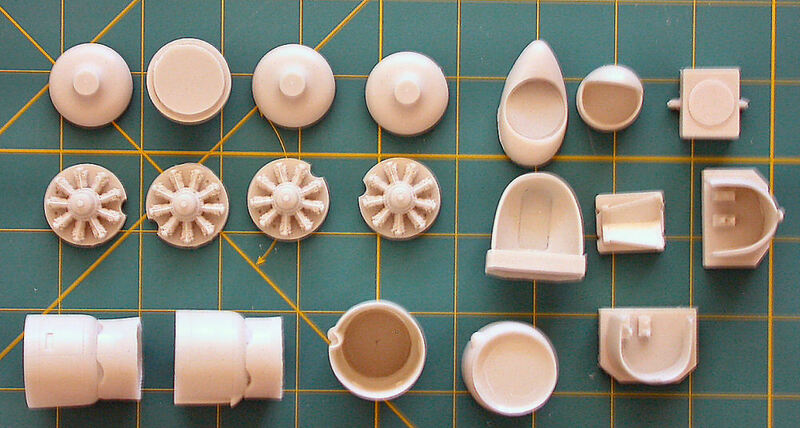 Great resin quality and excellent casting. 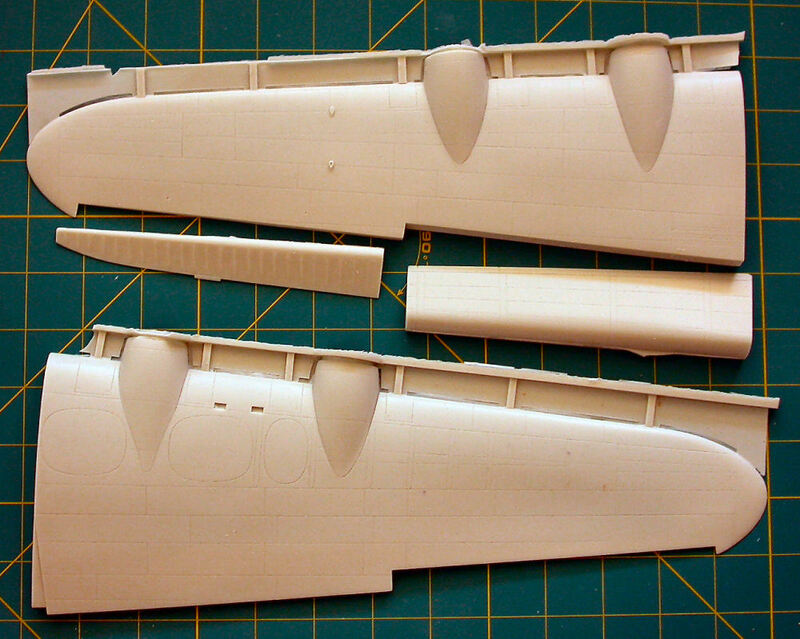 Furthermore, all the major parts, like wings and fuselage are straight and very well packed together. 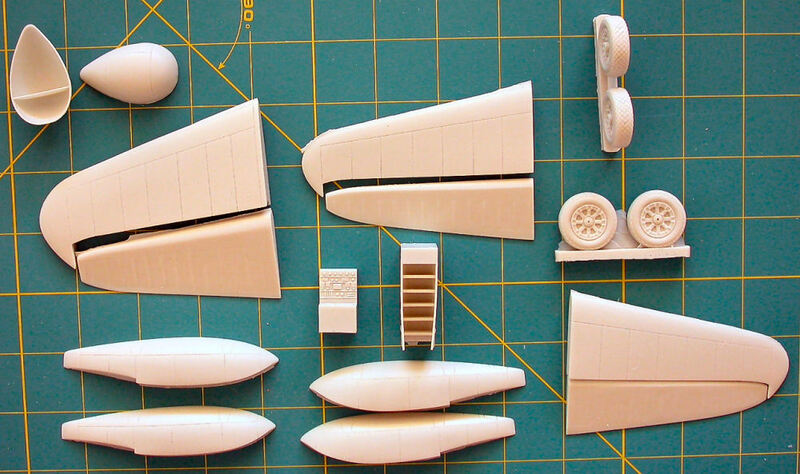 The fuselage comes in two halves and is very well detailed on the outside but also on the inside with abundant ribbing and details. 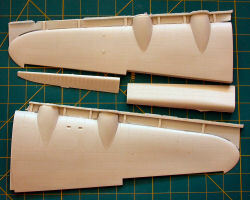 The wings are hollow cast and come in top and bottom halves but also contain separate flaps and ailerons. A very nice touch to have the wings done this way to save on weight and help with long shelf life. Other than the main parts that are placed free in the box, there are 4 big bags of detail parts. One contains parts for a complete interior with full cockpit, crew stations, dual floors, machine gun operator's compartment, detailed doors, ladders, you name it. 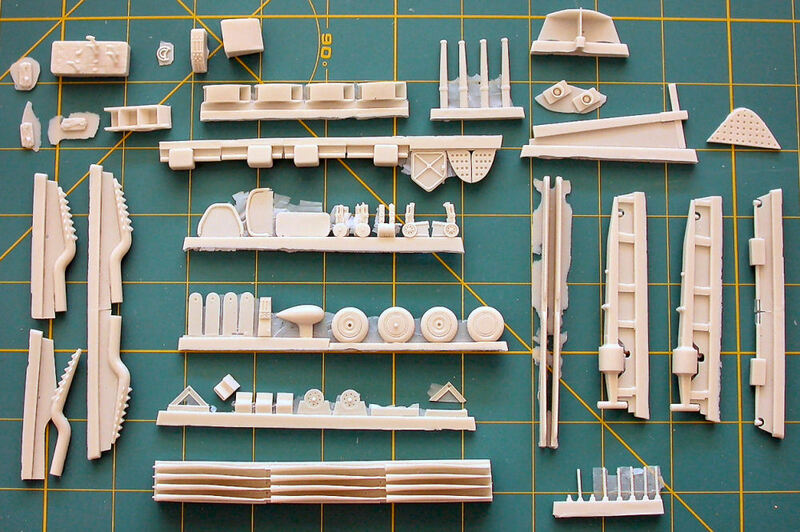 Another bag contains the engine parts which are well detailed and well cast. 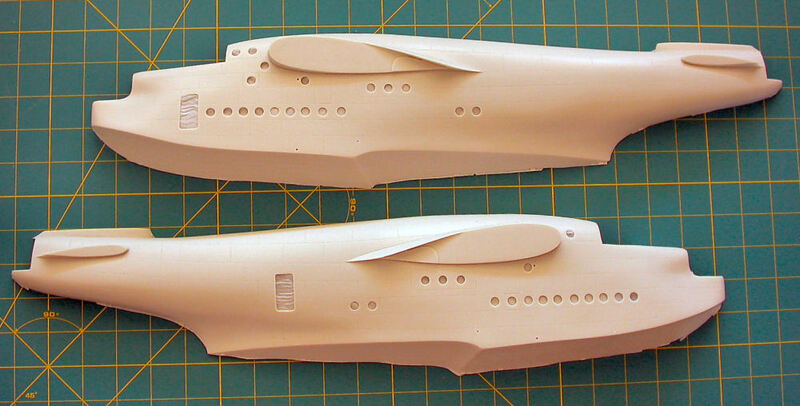 The "porcupine" exhausts came out very well too. 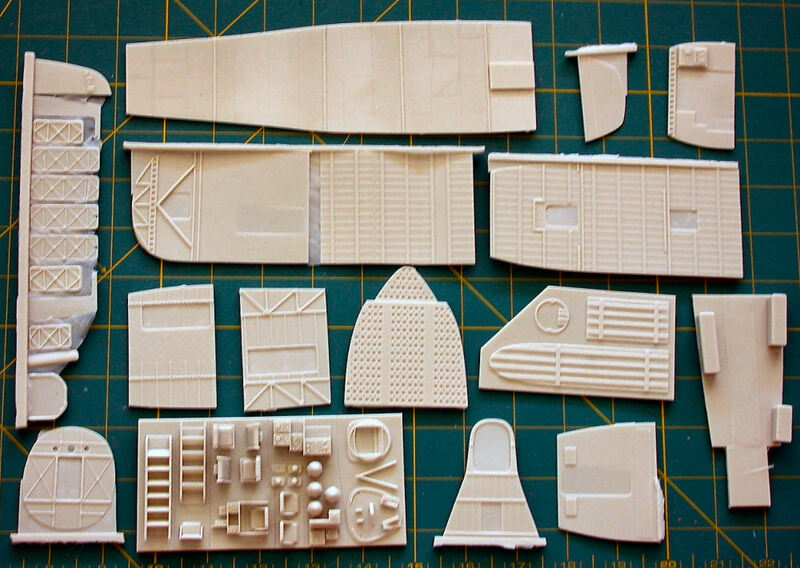 Many more parts are included for all the external details, including a complete beaching gear set, antenna masts, machine guns, radar blisters, etc. 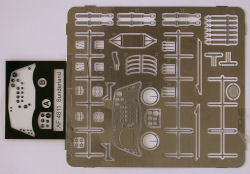 A photoetch set is also provided that offers cockpit details, antenna details and even gun sights for the machine guns. 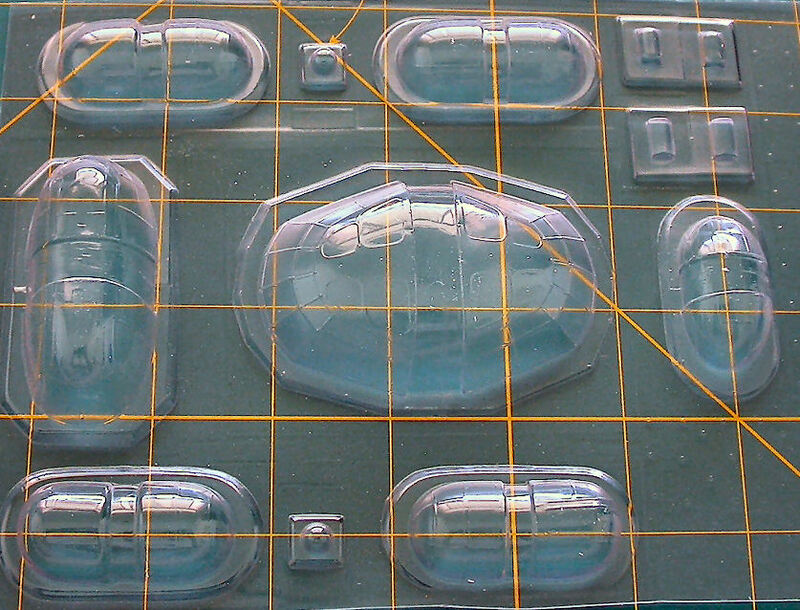 The same bag that contains the photoetch, also contains a piece of film with the instrument faces for the instrument panel. 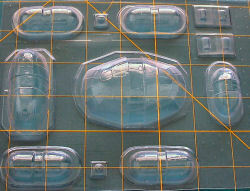 The kit includes the clear parts in vacuform plastic. I like that each transparency is duplicated in case there is a mishap in cutting out the parts. 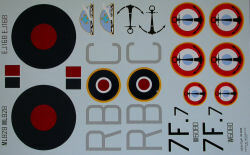 The decals are for two British and a French machine and are beautifully printed by Cartograph. They are in register and show that the designer had no problem with overlaying the French anchors over the roundels. It looks to me that lately decal makers are trying to decompose the decal elements in order to avoid out of alignment issues. Here is the little mystery with the kit. 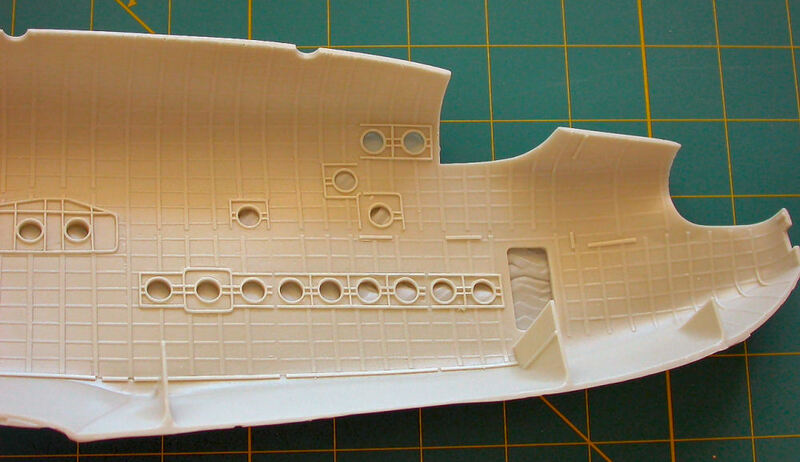 The decal paper indicates that this is kit 4810. The box has printed on its side that this is kit 4811. 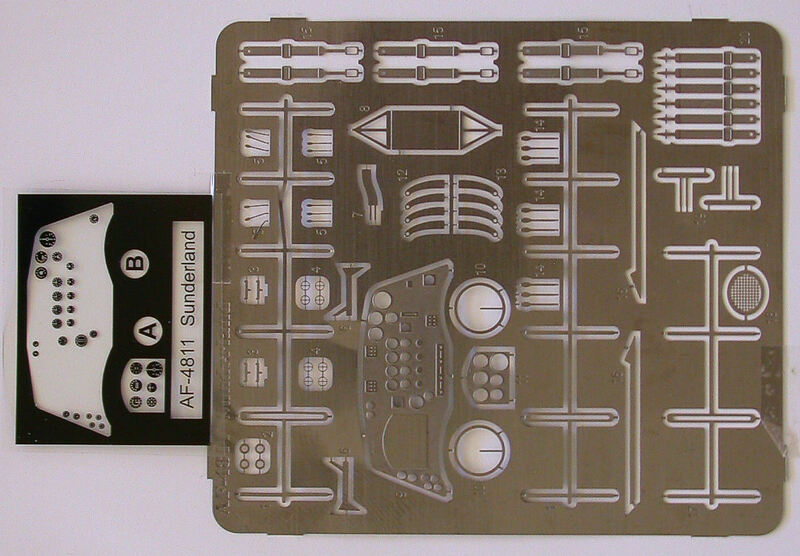 The Pacific Coast Models website advertises it as kit 4817 and they indicate that it includes Australian marking. Maybe this means that there are more planned Sunderlands coming from Alpha Flight? 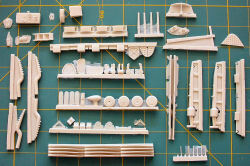 This kit is very much recommended to modelers with some resin kit experience and to those that cannot resist having such a great resin kit in their collection. Another very well done job Simo!